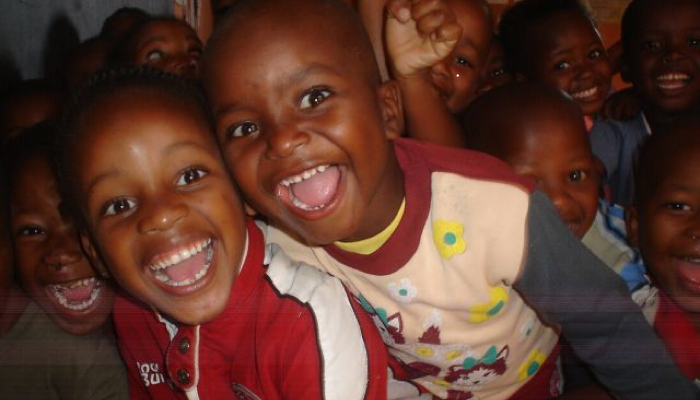 We support over ten charities and orphanages in and around Kwazulu Natal, Mozambique and various other areas of South Africa. We have a feeding scheme called the Ziphakele Gardens that we have set up in Cape Town, Durban, Inchanga and Lesotho. We focus on an assortment of self-help projects in order to maintain long term self-sustainment for disadvantaged people. Take a look around to find out more about who we are and what we do. We are a Non-Profit Organization that works towards helping those that help others. The Paw-Paw Foundation aims to be the financial support for projects, charities and initiatives, that focus on the underprivileged and disadvantaged and bettering the lives of others. We realize we can’t change the world, but if we can change one life we can change their world.